The SRROA Annual Meeting and Elections will take place on April 25th, 2019 at 6:30 pm. Registration will begin at 6:00 pm at Towne Square Community Center. The SRROA will elect three members during this election. 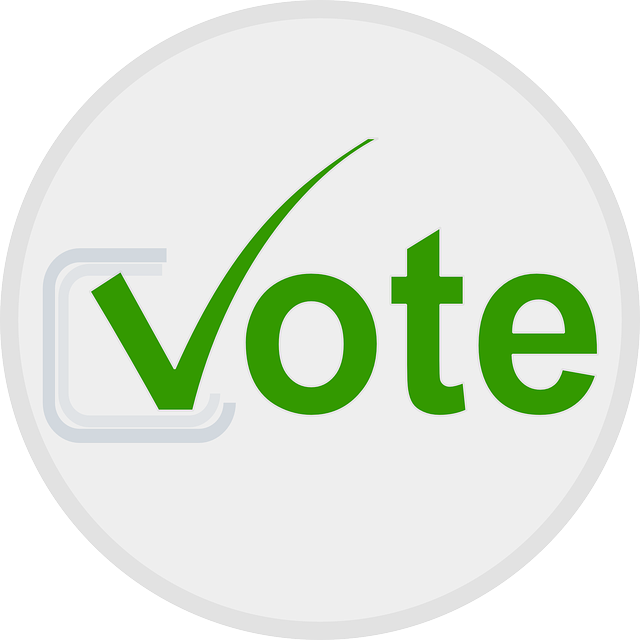 Current candidates running for the 2019 SRROA Board Electioncan be found here. Candidate bios and head shots are posted on the Steiner Ranch HOA website as well as the GrandManors Portal for review. Specific online voting information is included in the homeowner Annual Meeting and Election packets. Elections results will be announced at SRROA annual meetings. Homeowners are encouraged to attend and to vote. 1. Attend the SRROA Annual Meeting & Election and cast your ballot. 2. Vote online by visiting your specific voting District website. SRROA district specific website information is included in homeowner annual meeting packets, which will be delivered via regular mail in March. 3. Vote by proxy. Proxies are included in the Annual Meeting packets which will be delivered via regular mail in March. SRROA homeowners who wish to be considered as candidates should email the General Manager at Steiner@ciramail.comfor more information. SRROA neighborhoods include: Chaparral, The Summit at Eastridge, The Valley at Eastridge, Hancock Hill, Mesa North, Plateau, Rocky Ridge. The SRMA Board consists of seven Board members. Considering the complex nature of the SRMA Community and operations, need for ramp up time and Board stability, the Board unanimously approved three-year terms for new Board members beginning March 2019 and condensed the Districts to four (were five) to align with annual member voting requirements. There are four Board member positions 1, 2, 3, 4 representing four new districts 1, 2, 3, 4 and three At Large member positions (5, 6, 7). Any SRMA homeowner can stand up for an At Large position irrespective of the District. In the March election, SRMA homeowners from District 3 (was 4), and District 4 (was 5) elected Board members from their respective voting districts and voted for two At Large members. Regardless of their voting Districts, once Board members are elected to the SRMA Board, they represent Steiner Ranch (SRMA) interests as a whole.